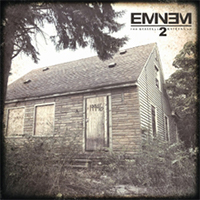 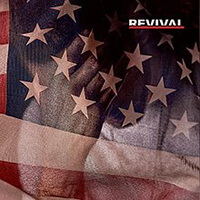 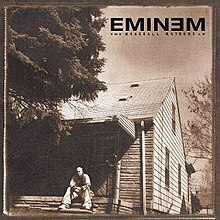 Marshall Mathers needs no introduction (but here’s one anyway). 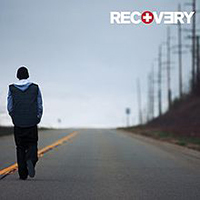 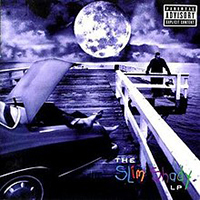 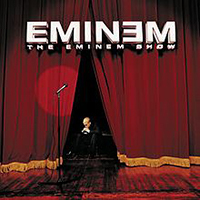 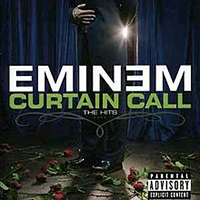 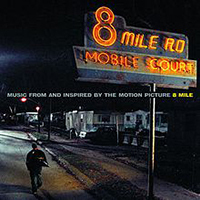 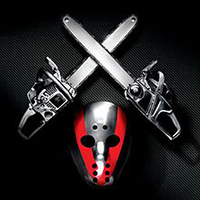 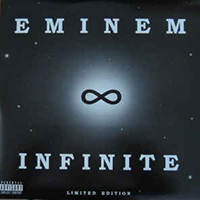 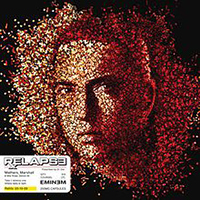 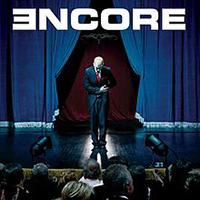 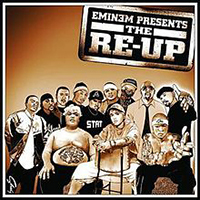 After being discovered by Dr. Dre in the late 90s, Eminem went on a run of albums and guest spots that some would say is still unmatched today. 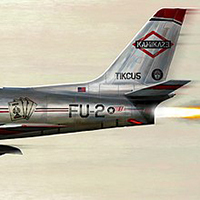 Though the latter half of his career has seen mixed results, 2018’s Kamikaze saw a return to form that left many fans satisfied and wanting more.